Buy a South Florida Adventure Pass! Summertime is almost here. Though most of us anxiously wait for summer all year, the extra downtime can often leave you wondering what to do with yourself. The South Florida Adventure Pass makes summer activity planning easy – and inexpensive too! 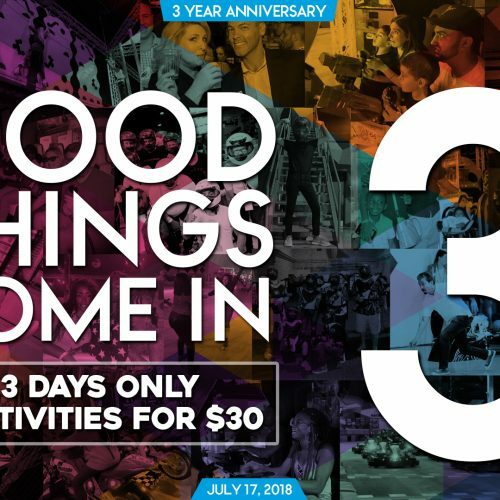 Only $45 for adults and $35 for children, South Florida locals can enjoy unlimited visits to Bonnet House, Flamingo Gardens, Sawgrass Recreation Park, Young at Art Museum and Unlimited Roller Skating at Xtreme Action Park’s Arena. From animal interactions, lush botanical gardens to art expression and unlimited roller skating, the South Florida Adventure Pass boasts adventures of all kinds. Buy your savings pass here at the Park beginning May 15, 2018, granting unlimited admission to each attraction until September 30, 2018. 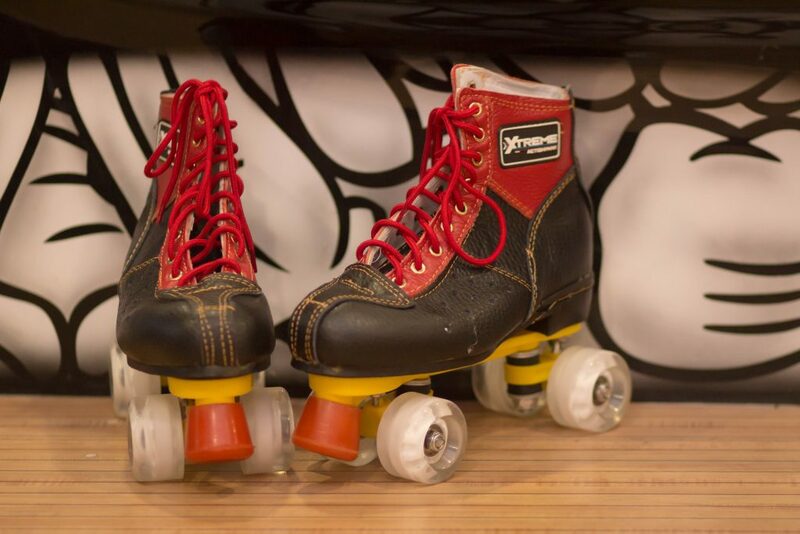 Enjoy a summer of Roller Skating fun at The Arena Roller Rink inside Xtreme Action Park. Perfect for all ages. Skate rental is included. Online Today and activate at our Service Desk on your next visit. 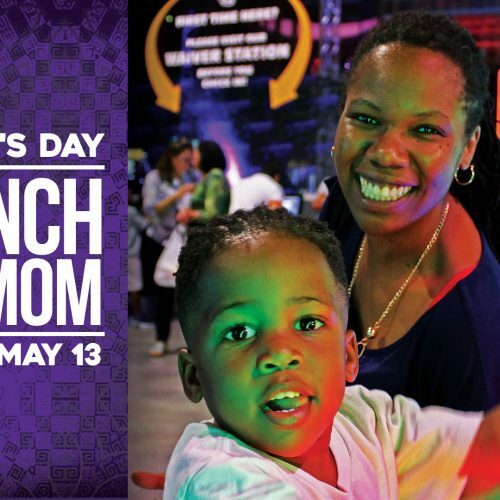 Offer details: Adventure Passes bought through Xtreme Action Park MUST be redeemed at Xtreme Action Park before using at other parks. A photo ID for each adult, such as a driver’s license or passport, must be presented with the South Florida Adventure Pass at each visit. 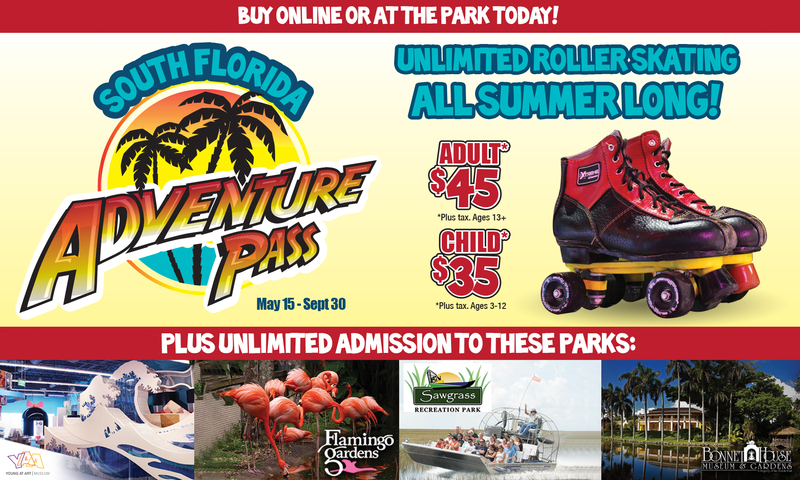 South Florida Adventure Passes are only valid during regular park hours and may not be used for select special events or in conjunction with any other discounts or promotions. Pass holders may not use the pass for Education classes, group tours or summer camp visits. Lost or stolen passes cannot be replaced. South Florida Adventure Passes are Non-refundable and non-transferable. Management reserves the right to revoke this pass if misused. Pass expires September, 30, 2018. Please visit http://www.southfloridaadventurepass.com/ for full details and disclaimers.